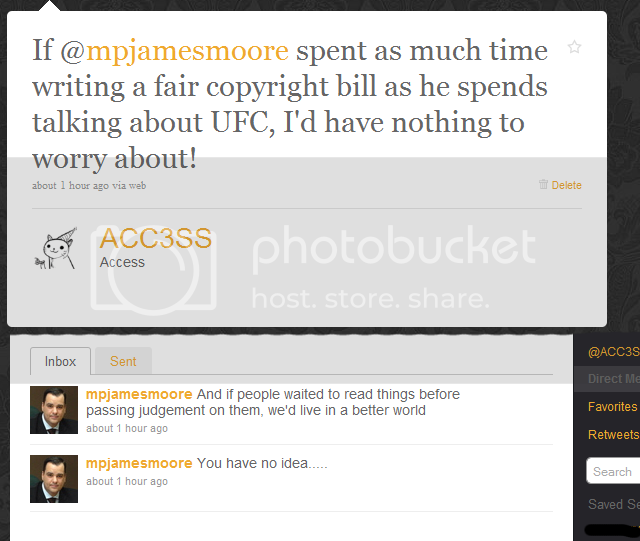 You can bother Canadian Heritage Minister @mpjamesmoore with tweets about a Canadian DMCA or ACTA… cause he gets really snippy when you do. R.I.P. Law & Order and Heroes… we thought you’d died long ago. iPhone 4G found in Vietnam loves you long time. Rogers goes for the iPad data gouge, but doesn’t want you to “strike out” for file-sharing. Mobilicity wants to compete against your landline provider. Google Streetview has been Wardriving for four years. Tony Clement’s ignored one public consultation about the net, now he wants to do another. Do you like Facebook? Do you know Zynga? I bet you already hate them. Steam comes to the Mac as gaming options open. Grand Theft Auto in the Old West… it’s time for Red Dead Redemption! Another Canadian hockey movie… shoot me! Previous Previous post: Episode 82 – I Am Iron Man Too! I remember Paperback Hero very vaguely… I think I sought it out through the Keir Dullea 2001 connection. Watched The Rocket last weekend again – loved that film. Was the first hockey film that I thought rivaled some of the great American baseball films like The Natural and Field of Dreams.